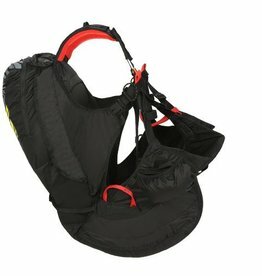 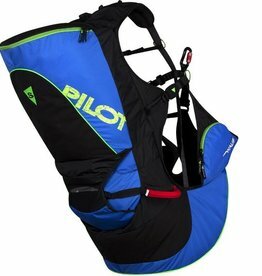 Sup'air LOUSTIC - Kids tandem harness 3 TO 7 years. 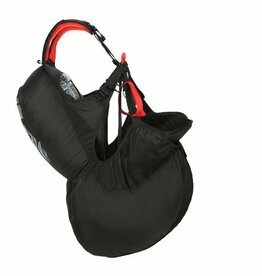 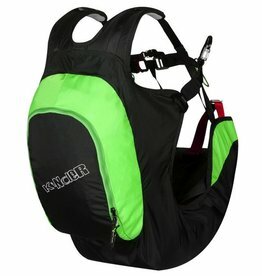 Sup'air KINDER - Kid tandem passenger harness. 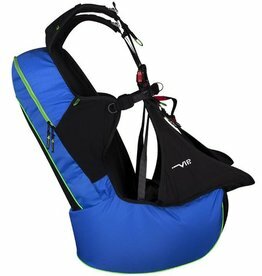 Sup'air VIP LITE - Light Split-leg tandem passenger harness. 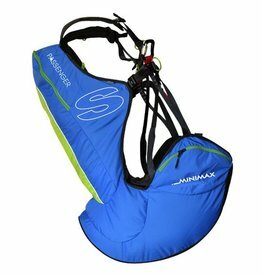 Sup'air NEW LOOK-MINIMAX2 - Light compact tandem passenger harness. 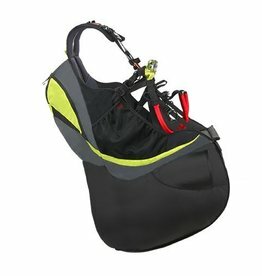 Sup'air VIP2 - Split-Leg ligth and compact tandem passenger harness. 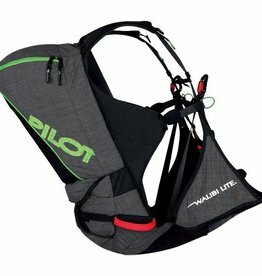 Sup'air WALIBI LITE - Light tandem split-leg harness. 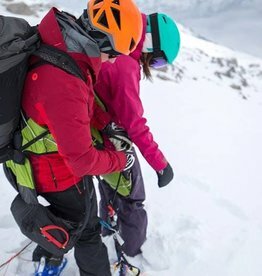 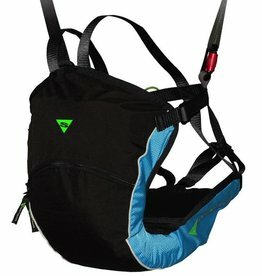 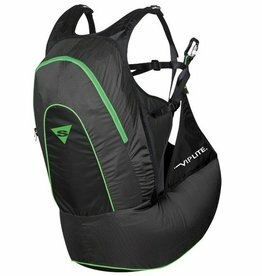 Sup'air EVASION2 - A complete light and compact tandem harness. 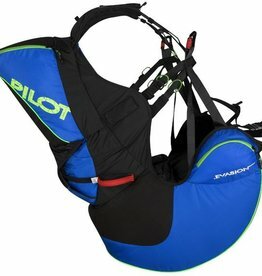 Sup'air WALIBI2 - compact and light tandem pilot harness.